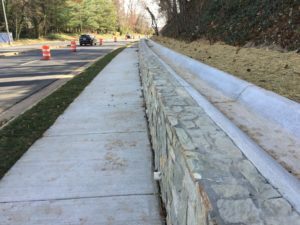 At its March 17, 2018, meeting, the County Board approved the construction contract for this project. 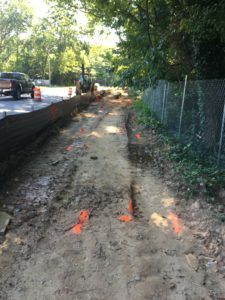 Construction began in July 2018 and was substantially completed in December 2018. 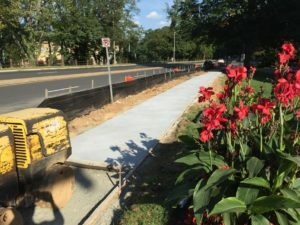 The sidewalk is open to the public. The project will be planting 34 street trees in spring 2019. 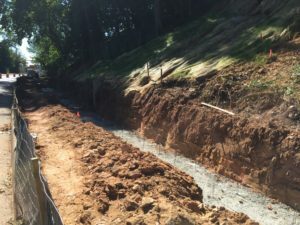 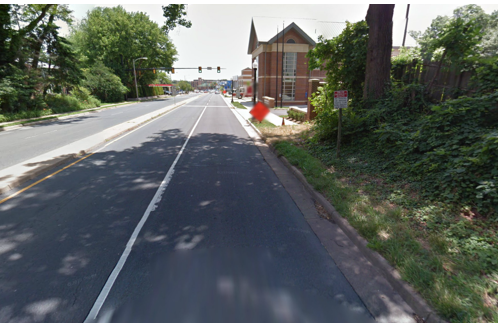 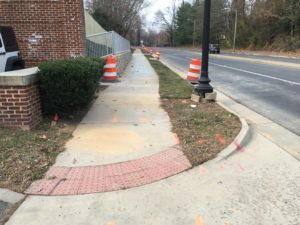 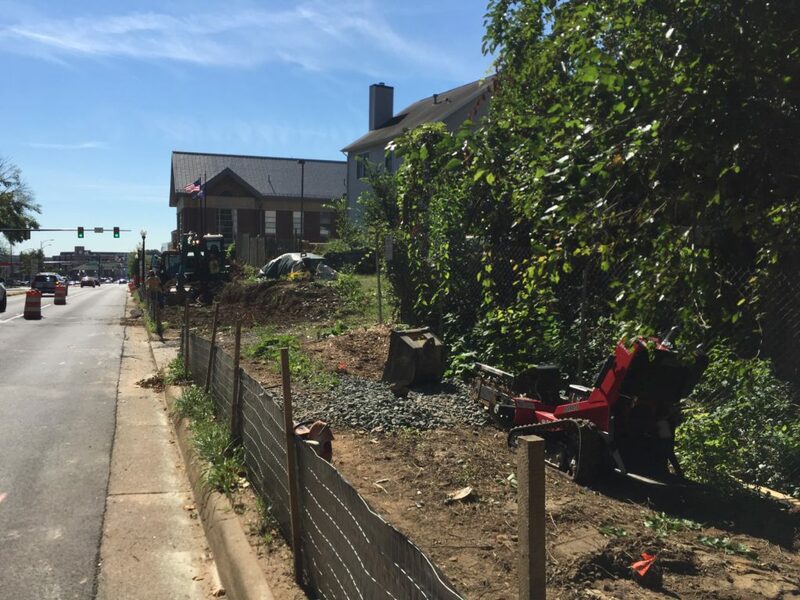 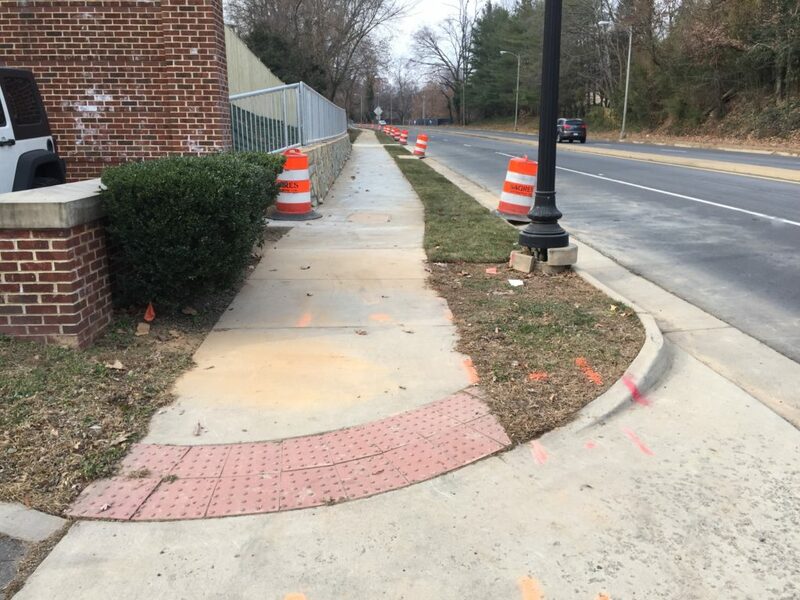 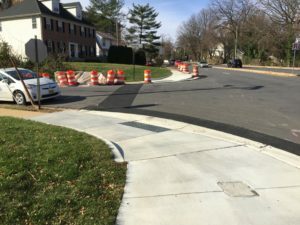 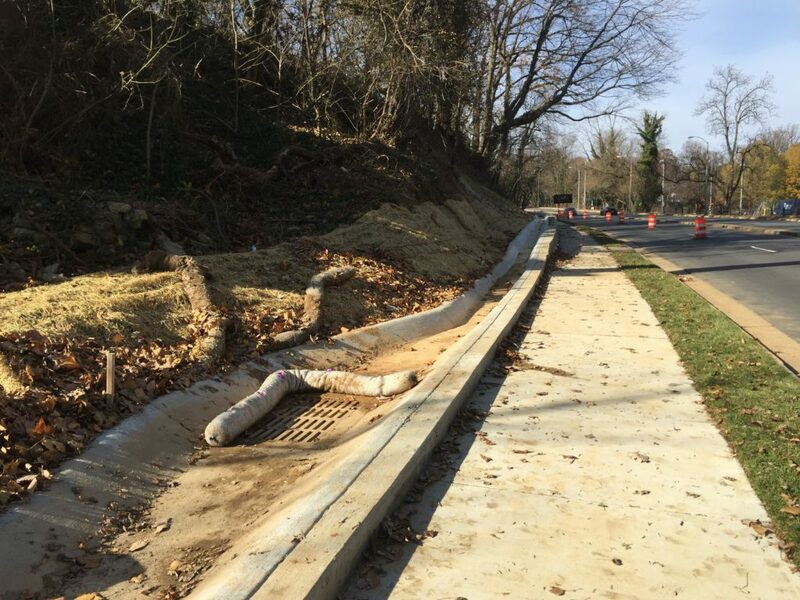 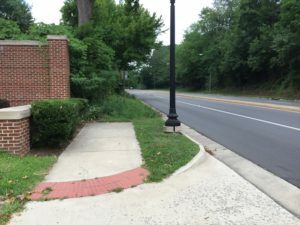 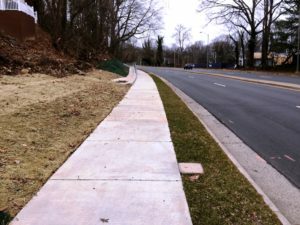 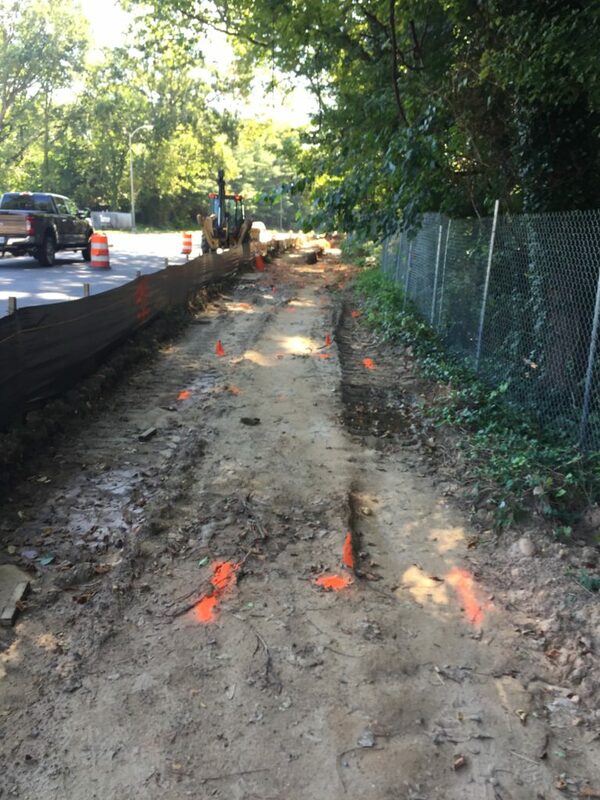 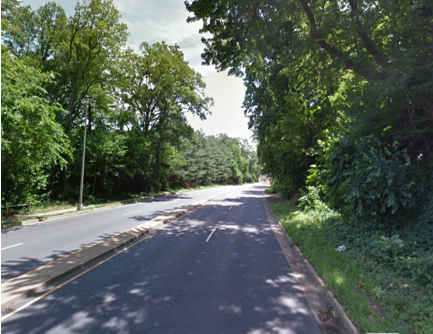 This project will improve pedestrian safety and access by completing a sidewalk on the south side of Old Dominion Drive from Fire Station 3 to North Thomas Street. 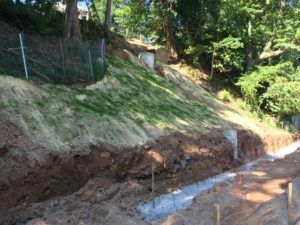 Spring 2017 - Shared the 100 percent design plan. Summer and fall 2015 - Shared the 90 percent design plan. Winter 2014 - Shared the 50 percent design plan.